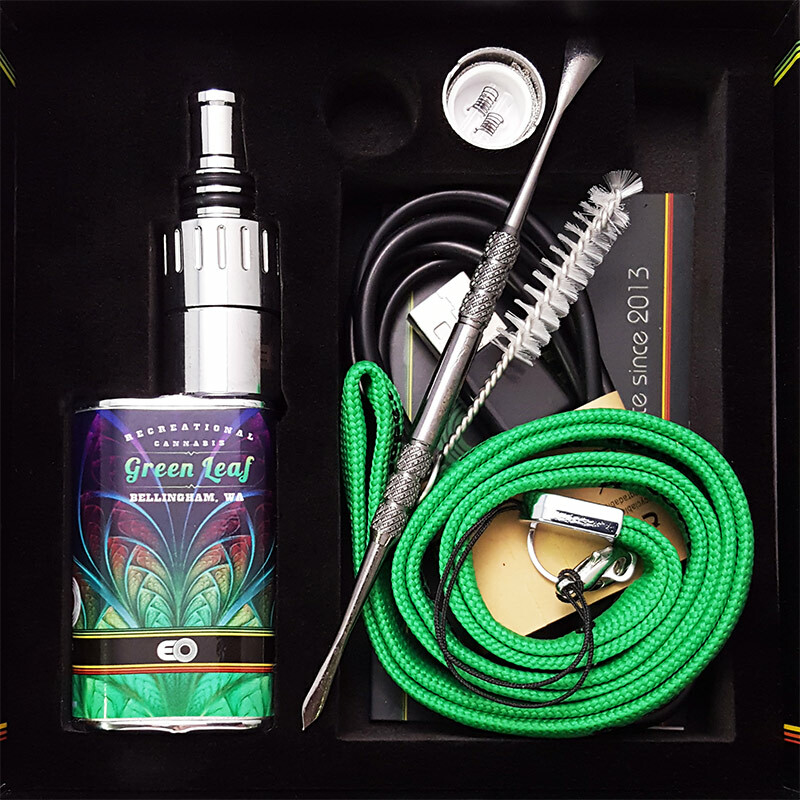 Green Leaf Recreational features a wide selection of vaporizers, tankers, volcanos, and vape pens. Whatever your brand loyalty may be, we are sure to carry exactly what you are looking for and more all for sale at our convenient Bellingham location! We are also excited to say we carry the PAX, PAX 2, and the Firefly! Enjoy your pot with all the high and none of the smoke! For a more in depth look at the variety of pieces we sell at this store please visit us at our location or contact us with further questions!